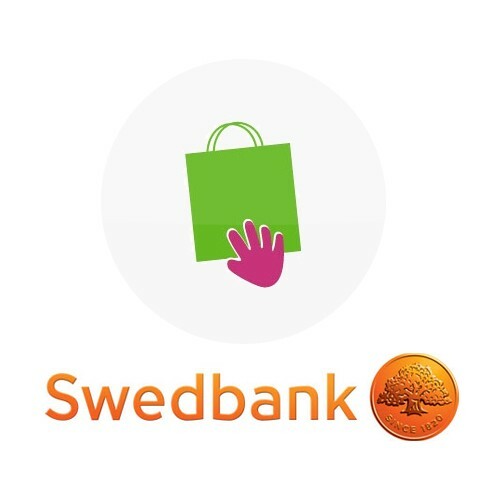 Do you wish for your customers to have an option of paying for purchases made in your webstore through Swedbank? If that is the case, buying this module will give your customers an option to pay for their order made in your web-store easily and conveniently, by choosing Swedbank as their payment method. Payment process starts after order confirmation and a notification e-mail is sent after a successful payment. If the payment fails or the client cancels it, the client will maintain the items in the shopping cart, and has a chance to re-start the transaction, including changing the payment method. 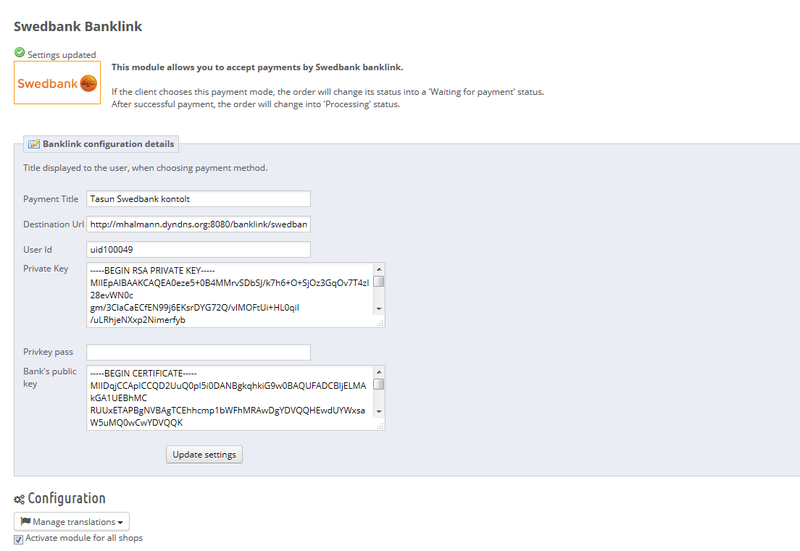 The payment module will function even if ’Return to Merchant’ is not clicked after a successful payment. All necessary settings are easily changeable at your online store’s administration panel.